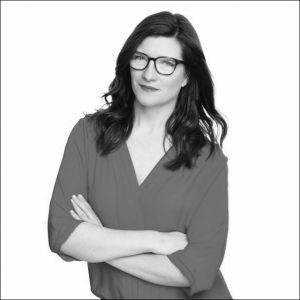 Date: Feb 5th – Cannabis – The Next Mega-category: A macro look at what the advent of this new lifestyle category will mean to the fashion industry with trend forecasting expert Carly Stojsic. 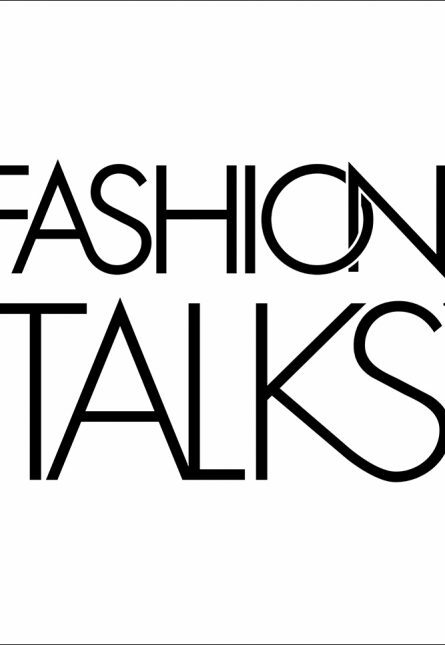 Date: Feb 6th Fashion Talks in Conversation with Fashion Designer David Dixon: an intimate discussion about his latest runway show and its unique source of inspiration. Date: Feb 7th Won’t You Be My Neighbour? : The power and influence of fashion on the economic, cultural and social landscapes in neighbourhoods around the world.